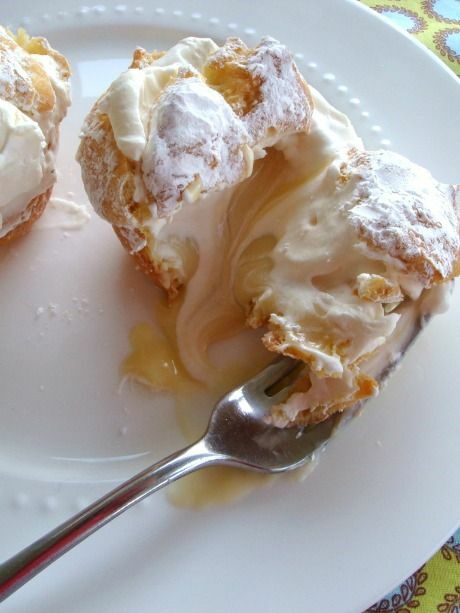 Tried the recipe and they are the fluffiest cream puffs I have made and i have made quite a few. I tried one batch in the cupcake tins and would do that again except my puffs stuck to the pan. Next time I will spray the tins. I like how tall they were. Lots of room for more cream!..